The Easter bunny is often considered a part of Easter because of the notable ability of bunnies to proliferate. However, there are roots back to the actual name of Easter. A goddess of fertility, Eostre, (who may have been one of the inspirations for the name Easter) is said to have been accompanied by a hare. Although many sources debate this connection. 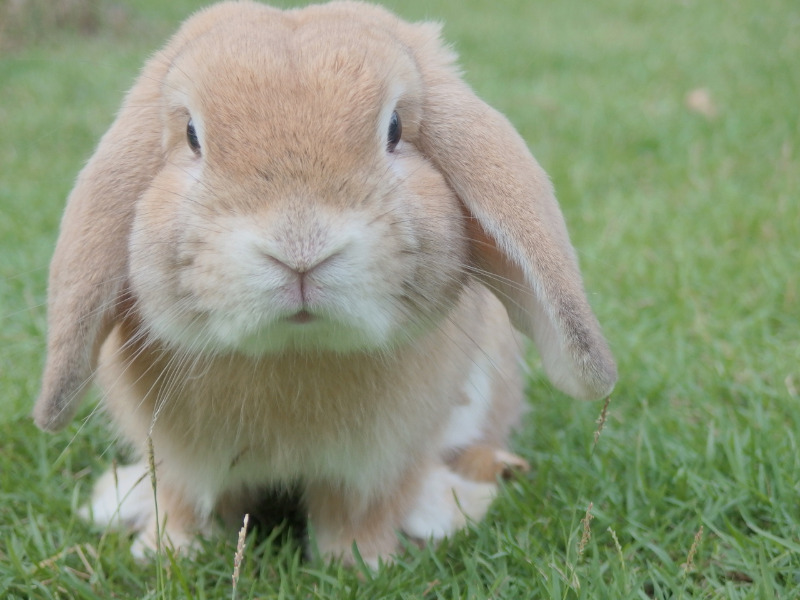 The tradition of the bunny was brought to the U.S. by German settlers to Pennsylvania. 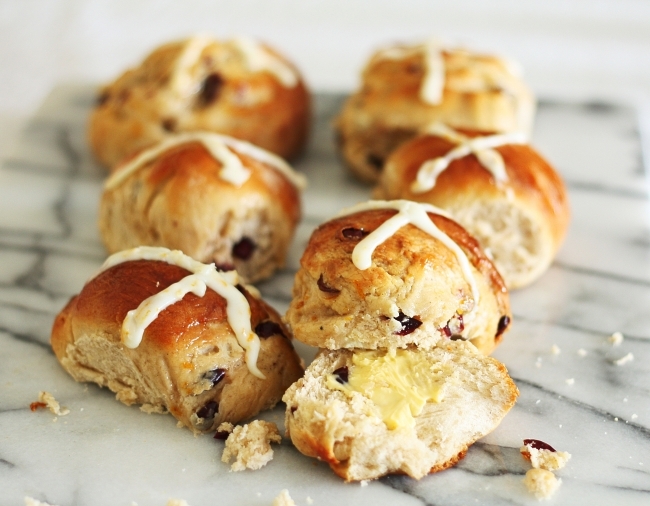 Hot cross buns and other breads marked with an X to symbolize the cross are a tradition on many Easter tables. Different sweet breads are also used all over the world. Try these: Choreg (Armenia), Paska (Ukraine), Babka (Poland), Tsoureki (Greece). Also try a traditional Italian Easter Bread (shown above) with eggs baked right in. These bread are conspicuously risen breads which may also show a desire for Easter traditions to be different from Passover which includes unleavened breads. Sometimes it pays to meet the person you want to work on your boat. Are they experienced? Do they cut corners? Don't let money be the only factor in guiding your choices. Maybe You don’t need a valve job. Sometimes not knowing who you are dealing with, can cost you. Usually, cheap is cheap for a reason. Cheap mechanics aren’t always the bargain they appear to be. I had a customer who began to experience numerous, serious backfires not long after an oil change by a low-cost mobile mechanic. The same” bargain” mechanic then diagnosed “a valve problem” and quickly said it outside his skill set. We discovered the oil reservoir had been overfilled by about two quarts and was floating the lifters. A less than reputable guy would have taken it apart, found nothing, sent the cylinder heads out to be reworked, maybe even install a new set of lifters in it and handed the customer a $1,500 repair bill. He would probably think he had somehow fixed the problem, because he would have had to change the oil in the process. Poor performance does not automatically mean you need a tune-up or a new prop. But Before you Rush In….. Your preparations should start a couple days before you want to sail. You have made it through the winter months, but before you head to the water, prepare a few days in advance. Check by charging your boat’s batteries, idling the motor up to temperature, tightening hose clamps, checking for leaks, and changing the motor oil, oil filter, separators, and transmission fluids. Pay Attention to your engine maintenance. Now is a good time to change those raw-water cooling impellers in the motor, drives and generators. Manufacturers typically recommend changing the impellers once every two to three years no matter the time in use. Rubber impellers deteriorate over time, regardless of their hours of operation and can dry, break or become weak, leading to pumping the improper amount of cooling water to the engine, which can cause a major meltdown. Fuel may be great for cars, but when it sits in your boat over the winter it can dissipate, gel, and cause damage to fuel tanks, rubber lines and fuel systems. Top off your fuel tank with a good grade of fuel and use a high-quality fuel additive offered at your local marine parts distributor. Take your time when launching your boat. Prepare a checklist for what you need to do to keep your boat and crew safe before you launch. Check your vessel for all safety gear, including current fire extinguishers, install your drain plug, remove your trailer safety straps, run the bilge blower and inspect for leaks before you pull off of the trailer. That more vessels sink at the dock while unattended than sink while underway and manned. 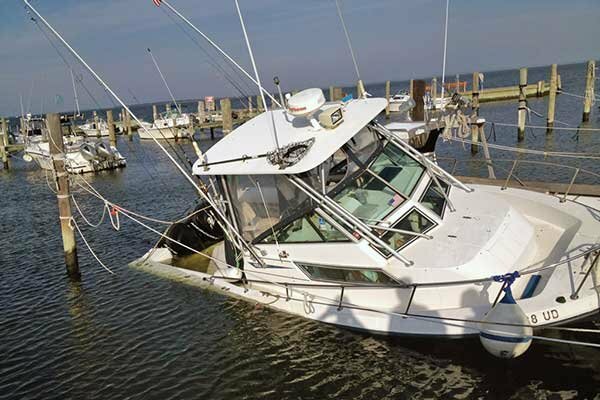 A common reason for this is when cockpit drains get clogged and the vessel takes on water from heavy rains or waves slapping over a low transom. The added weight of this water lowers the vessel in the water until a through hull fitting or cut-out transom is forced under water. Sea water then spills into the hull from the fitting or floods over the transom sinking the vessel. The second most common source of sinking at the dock is snow and rain. I had this happen to one of my clients’ boats because the self-bailing scuppers clogged from leaves. Rain followed, and followed, and followed—until they had a submarine. Also, many skippers believe that Bimini tops and canvas covers prevent water from entering the boat. Wrong again. They slow it, but don’t stop it. In the winter, stow them someplace dry and shrink wrap the boat. So, more than 80 percent of the boats sink for two reasons—all of which adds up to checking the boat from time to time. Or paying the dock hand to, or your teenager who wants some extra spending money. But check it. 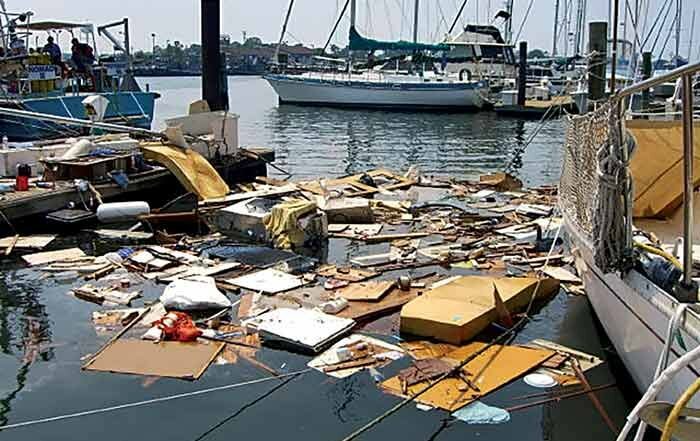 The best defense against a dock side sinking is to check on your vessel often, and ensure that cockpit drains are kept clear of debris. In addition it is important to check and maintain all through hull fittings. Plastic through hull fittings are notorious for degrading from UV exposure and snapping off at the slightest pressure. If your plastic fittings leave a chalky residue when wiped with a finger, replace them now! And take the opportunity to upgrade to a bronze fitting. Hoses connected to above water through hull fittings should lead upwards if possible. The higher the hose is lead above the waterline, the lower your vessel can be submerged without creating a back siphon. 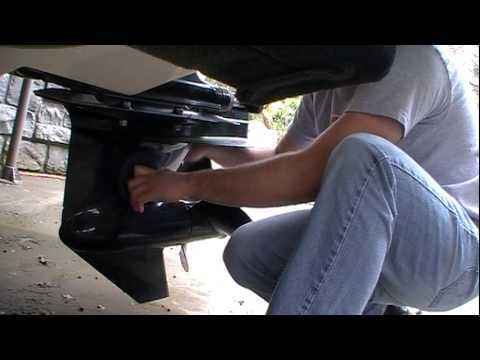 Finally, if your vessel has a low transom (as found on many outboard powered vessels) be sure to dock it with the bow of the vessel pointing to any exposed stretch of water. That way, storm waves will break on the bow rather than over the transom. Great article by Charles Fort about a growing concern. Boats designed to make jumbo waves for riding can cause problems for other boaters and property owners. But there are steps you can take to minimize conflicts. Stay at least 150 feet away from structures or shore; ride the core, avoid the shore. Drive a predicted path. In Arizona, boats must travel in a counterclockwise traffic flow. Avoid close passes to other boats, and don't follow another boat too closely. Don't impede traffic. Wakesurfers usually travel at 10 to 12 mph. Avoid wakesurfing in fairways and busy areas. Refrain from tricks when near other boats. Early morning times usually have less traffic. 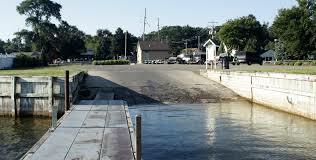 Keep in mind that local boating laws and navigation rules still apply. Follow them and everyone will enjoy their time on the water we share. Keep music at a responsible level; sound travels much farther than you think on the water, and loud music can ruin other boaters' peace and quiet. In case you haven't seen these boats yet, wakeboats look a lot like ski boats and are designed to make very large wakes to make it possible to "surf" or wakeboard on almost any body of water. While they're typically much slower than, say, ski boats, they make wakes the size of much larger boats, and boatbuilders are constantly refining their products to make larger and better shaped waves using ballast tanks, wedges, and fins. The problem, of course, is that wakes don't just stop after the ride. While they may flatten a little over distance, most of the energy is dissipated when the waves reach shore, and wakeboats can cause large and confused wake patterns for other boaters. Many municipalities now have regulations on how close wakeboats can be to a structure or shore (usually 100 to 200 feet), but the waves can still do damage even when they're made a long way away. Wakeboats are one of the fastest growing segments of the boating industry and as more of them are on the water and as more craft are wake-averse (small pontoon boats, stand-up paddleboards, sit-on kayaks, and so on) there's bound to be friction between those who want to surf on the lake and those who want to have a peaceful outing. Better rules enforcement is one answer, though damage or injuries from a specific wake are often hard to prosecute without video evidence. As Massa says, "Smith Mountain Lake has 560 miles of shoreline and it's impossible for law enforcement to be everywhere." Some states such as Missouri have passed new laws that can hold the boat owner responsible for wake damage or injuries if the operator can't be identified. Other municipalities have gone so far as to pass ordinances that prohibit "artificially enhanced wake" on local waterways. Be careful after fueling up. According to BoatUS Marine Insurance, the industry has seen several explosion claims that occurred right after refueling. Gasoline, like other vapors, has an "upper explosive limit," or UEL. Too high a concentration means it can't ignite. A leaking fuel-fill hose can allow gas to collect in the bilge, making vapor concentration too high to ignite. This prevents engines from starting because there are too many gas fumes and not enough air to support combustion inside the engine. But as fresh air gets mixed with the vapors, say after opening the engine cover, the fumes become less concentrated than the UEL, and a spark from a faulty starter or bilge-pump switch can ignite the fumes in a spectacular way. If your boat refuses to start right after fueling, immediately check for a gasoline spill. Surveyors make copious notes and take lots of pictures, which will form the basis of the written report. Don't choose a surveyor on price alone. Of course you need to know up front what the cost of the survey will be, but it could be a case of "if you don't pay now, you'll pay later." That bargain-basement-price survey could cost you in the long run should the surveyor miss some important fault on the boat. If problems are caught before inking the deal, you have the option of renegotiating the price or getting faults corrected before you take delivery of the boat. While there is no guarantee that you will get more from a more expensive surveyor, as in all things, you typically get what you pay for. Prices are generally around $20 to $22 per foot, but if you're quoted $12 per foot you need to ask yourself why. Surveyors often get concerned when a client asks for a cheap survey because "it's only for insurance." Most surveyors are professionals and want you to be happy with your boat and ensure your safety on the water. In return, you want him or her to spot any deficiencies with the boat. Surveyors need to be able to stand behind their work (possibly even in the courtroom), and doing a "light" survey doesn't help anyone. Most surveyors have a set fee based on the size and type of boat, the type of survey, travel costs, and so on. By all means ask how much the surveyor charges, but don't wait until the day of the survey and then try to start negotiating the fee. You have the right to back out of the purchase up until your contract acceptance deadline, which is often at least several days after the survey date. If you change your mind about the boat after the survey is done, the surveyor still has to be paid. Most surveyors expect payment on the day the service is completed. Surveyors typically won't send out the completed survey report until they get paid. It's the surveyor's version of "no cash, no splash." Most surveyors like it when the buyer is at the survey. They can answer questions and point out things of interest on the boat that may not find their way into the survey report. That being said, it makes the job slower if you hover. 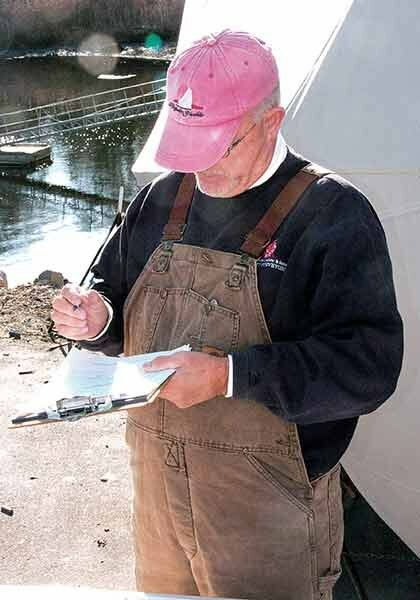 Allow the surveyor to do his job — you'll get a complete written report about everything he sees. The purpose of a sea trial is to check the boat's systems, engines, generators, electronics, and other parts that cannot be inspected while the boat is not under commission or is "on the hard." The surveyor will need to pay close attention to the engines, helm, and systems, and how the boat handles. To get the most from a sea trial, leave the kids, dog, and Aunt Kate at home. They can get a ride on the boat later, assuming you buy it. Too many folks on the boat makes it difficult for the surveyor to do the job properly. 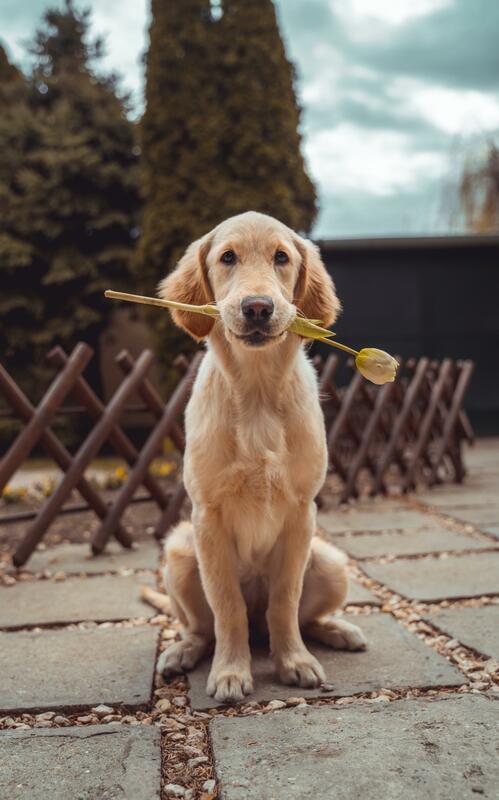 Most surveyors are only too happy to talk to you about the survey process, especially if this is your first time employing a surveyor. They will also answer questions after the survey, so don't be scared to call them up if you see something in a survey report that you don't understand. Surveyors are on boats every day, but owners and buyers may not always understand some of the technical terms.